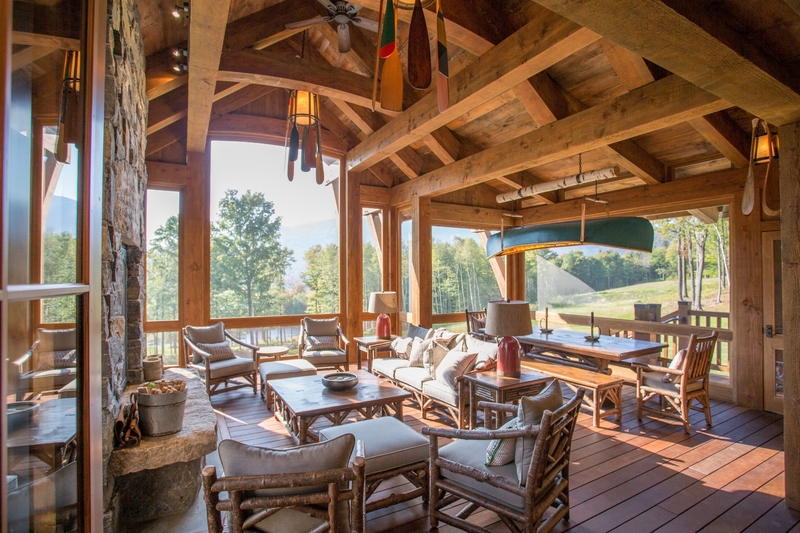 Steel Construction, Inc., is a custom home building company located in beautiful Stowe, Vermont. We have been building quality custom homes, additions and renovations throughout Lamoille County for over 25 years! Our mission is simple, to provide our clients with satisfaction through excellence and value. Also, we want you to enjoy the building process with us as we bring your project to completion. Whether you’re interested in a custom-built house, addition, or renovation you won’t be disappointed. Explore our interior and exterior galleries to view only a small sample of the infinite design possibilities that we can create for you. We will deliver your project on time, on budget, with attention to every detail. Visit our contact page below to connect with us to see if we can help to make your home a dream come true.